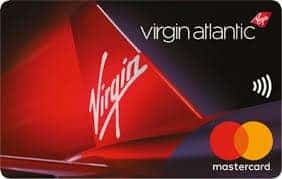 I was speaking to an avid Virgin Flyer Club member the other day, who highlighted that whilst the likes of British Airways have teamed up with American Express to provide a rewards card, Virgin hadn’t followed suit and with the closing of the MNBA card they would lose their Virgin Amex Card. Whilst a Virgin Amex credit card may seem like a great idea, some may not know that American Express already offer the opportunity to collect Flyer Club Miles with both their American Express Gold Card and American Express Platinum Card. 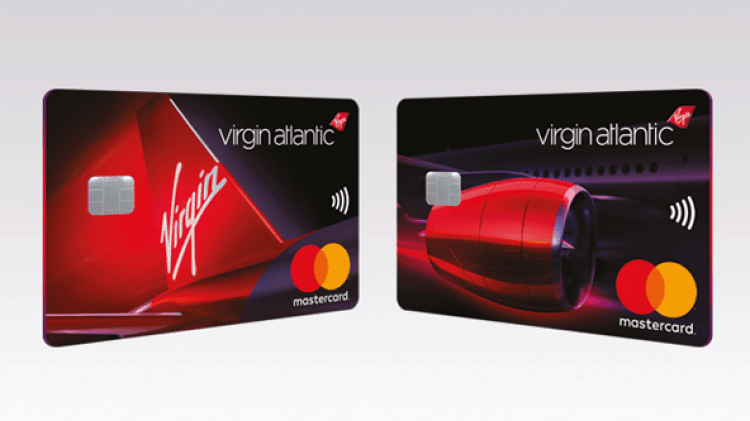 As such, there would be limited reason for Virgin to decide to launch a Virgin Amex card alongside their recent launch of the two brand new Virgin Atlantic Reward MasterCards. With the launch of the two new cards, I thought I’d take a look at the benefits of each one and compare them to the likes of the American Express Gold Card which essentially doubles as a Virgin Atlantic American Express credit card (as well as numerous others) in my eyes. What happens if I had an old Virgin Amex Credit Card? Choosing a replacement Virgin Atlantic Amex Card? Whilst not quite literally a branded American Express Virgin Atlantic credit card, the reward points earned with the free American Express Gold Card can be transferred directly to Virgin Flyer Club at a rate of 1:1. With a large sign-up bonus of 20,000 points (or 22,000 if you use this link) the American Express Gold Card offers a great (if not better) alternative to a branded Virgin Amex card. You will also receive 1 point (or Virgin Flyer Mile) for every £1 spent which is reasonable for a free card. Other benefits with the American Express Gold Card include 2 free lounge passes and travel insurance. My full review of the card can be found here. The old Virgin Amex credit card alongside the Virgin Atlantic Visa card have recently been replaced by two brand new credit cards by Virgin Atlantic. These are the Reward MasterCard (reviewed in full here) and the Reward Plus MasterCard (reviewed in full here). The free version of the card offers a strong earnings rate of 0.75 miles per £1 spent, which compares to 1 mile per £1 spent on the old free American Express Virgin Atlantic card. The premium version of the card comes with an earnings rate of 1.5 miles per £1 which is extremely good for a MasterCard, albeit behind the earnings rate of the now obsolete Virgin Atlantic American Express card. The new cards also come with a 2-4-1 voucher when either £20,000 (free card) or £10,000 (premium card at £160 pa) of spending in a year is reached. Whilst this is a step up on the old Virgin Amex credit card, I’ll explain why this only really has significant value to either Flying Club Silver or Gold members. The 2-4-1 can be used by all members of the Virgin Flying Club for redemptions in economy class however only Gold can redeem in all three classes (Upper Class / Premium / Economy) with Silver status holders able to redeem their vouchers for economy and Premium. The cost of a flight from London to New York in economy is approximately £149 before taxes and other charges. As such this would be your saving if you were to use the voucher in economy. Should you choose to use the vouchers in either Premium or Upper Class, the savings would be significantly more and in the region of £450 and £1,150 respectively. As such, the saving really is minimal for anyone below Silver status with Virgin Flyer Club. These are slowly being replaced with MNBA own-brand products. I’d strongly suggest to anyone who has had their Virgin Atlantic Amex moved across to consider either signing up to the American Express Gold Card or one of the recently launched Virgin MasterCards. Do the places where you tend to shop take American Express? If the answer is no, the free Virgin Reward card by MasterCard would be the best option. If you’re able to use an Amex for most of your shopping, the sign-up bonus of 20,000 (22,000 if you use this link) for the free Amex Gold Card is extremely generous and well above the levels offered by the Virgin card. Would you use the 2-4-1 voucher? If the answer is yes, the Reward Plus (£160 pa) card is likely to be the one for you. If you spend £10k in the year, you’ll earn 15,000 spend bonus alongside the 25,000 sign-up bonus. I estimate the miles to be worth about 1p each which would mean that the total reward is worth in the region of £400 but don’t forget to deduct the cost of the card at £160 pa. You will also receive the benefit of the 2-4-1 voucher which we calculated at a minimum of £149, making the total benefit worth £389 (£549 less £160) for those who are not Silver or Gold members. When compared against the free card, you’d earn a 10,000 sign-up bonus and 0.75 miles for every pound spent, making a total of 17,500 miles or £175 of value. 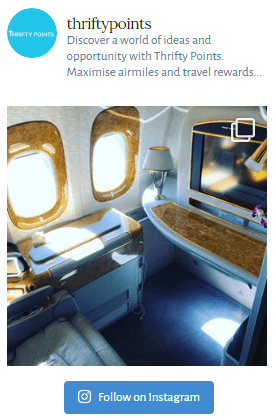 The Amex Gold Card would provide 10,000 points for spending £10k on the card and a further 22,000 mile sign-up bonus (don’t forget to use this link) making a grand total of 32,000 points or £320 in value. Clearly if you’re not going to use the 2-4-1 voucher or don’t want to pay for a credit card then I’d recommend using the Amex Gold Card. Finally if you’re expecting to spend over £20k per year on a credit card, then you would likely be best off holding both the premium Virgin Atlantic Reward Plus Card and the free American Express Gold Card. If you were to spend £20k across both cards, you could earn approximately 76,000 miles (Amex Spend 2,000 / Virgin Spend 27,000 / Virgin Sign Up 25,000 / American Express Sign Up 22,000). This would equate to £760 in value less the £160 pa card fee and plus the 2-4-1 voucher benefit (if you’d use it!). 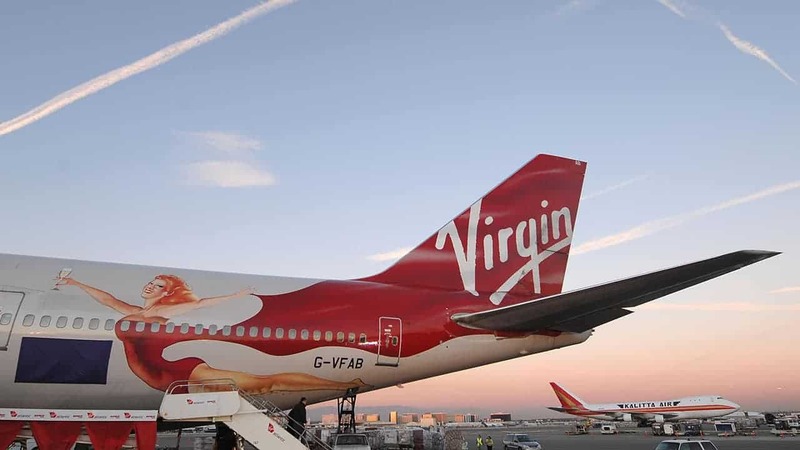 As set out above, the loss of the old Virgin Atlantic Amex provides an opportunity for existing cardholders to reassess their current position and make sure they are receiving best value for money. With no official Virgin Amex card in the pipeline it’s possible to use the American Express Gold Card to redeem reward points which can then be transferred to Virgin Flyer Club. Depending on various circumstances you may wish to replace your old American Express Virgin Atlantic card with either the new Virgin Rewards MasterCard or Rewards Plus MasterCard or alternatively carry on holding an American Express card in the form of the Gold card (review in full here). Don’t forget you can combine the two to further grow those Virgin Miles! We hope this has helped you decide how you’ll be replacing your Virgin Atlantic American Express. Please do share this article with anyone who’s also hoping to swap that Virgin Amex credit card in the future!